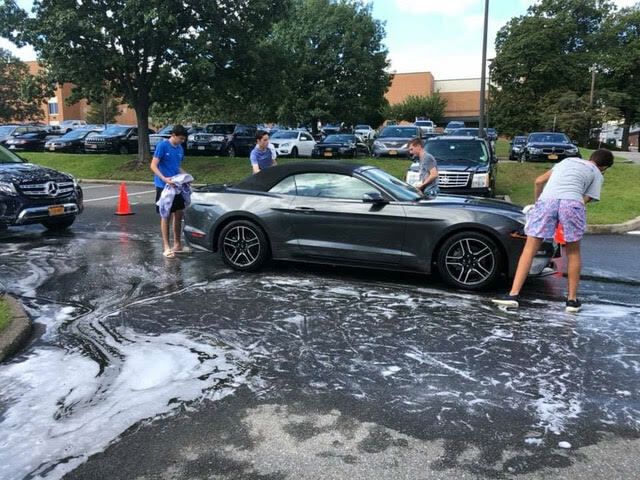 In the past, our team has held a carwash to raise money for our own personal apparel, however last year, following the destruction of Hurricane Maria and Hurricane Harvey, we decided as a team to have the proceeds go towards hurricane relief foundations. This year, we had the same mentality – trying to give back to a community which has unconditionally supported us as a team and as students. As you know, we ultimately chose to donate to the Joao Souza Foundation. 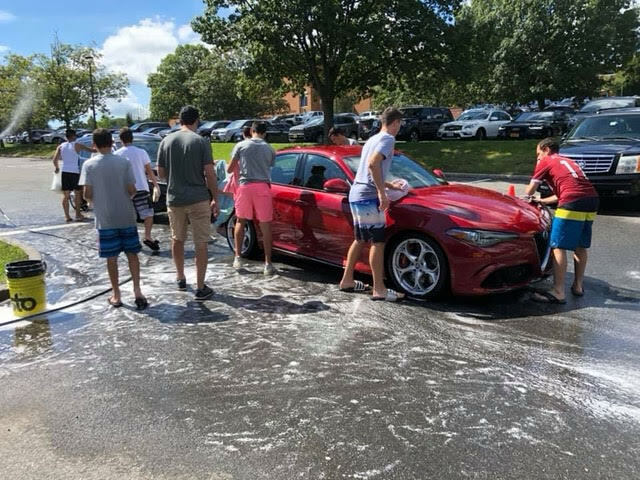 Joao Souza was a student, friend and captain of our varsity soccer team, who graduated in Blind Brook High School in 2017. He went on to study at SUNY Binghamton. On April 15th, 2018 he passed away after being fatally stabbed. As a community, there was an immense effort to honor his name and legacy and a GoFundMe page was created in his name to help the family with travel costs (Joao had moved from Brazil, and after he went to college, his family had moved back to Brazil), funeral costs etc. His family requested that the money raised be donated in his name to allow underprivileged Brazilian kids access the equipment to play soccer, something that Joao loved doing. As a team, we unanimously decided on donating the money to the Joao Souza Foundation, adding to the $45.8k that has already been raised. On September 15th, 5 months to the day after Joao passed away, we raised $2800, all of which will go towards his foundation. I think we speak for ourselves, but also the rest of the team, when we say that this cause was greater than ourselves and a very simple decision. We have attached a few pictures below, as well as the link to the GoFundMe page where all proceeds will be donated. Please let us know if you have any other questions! !